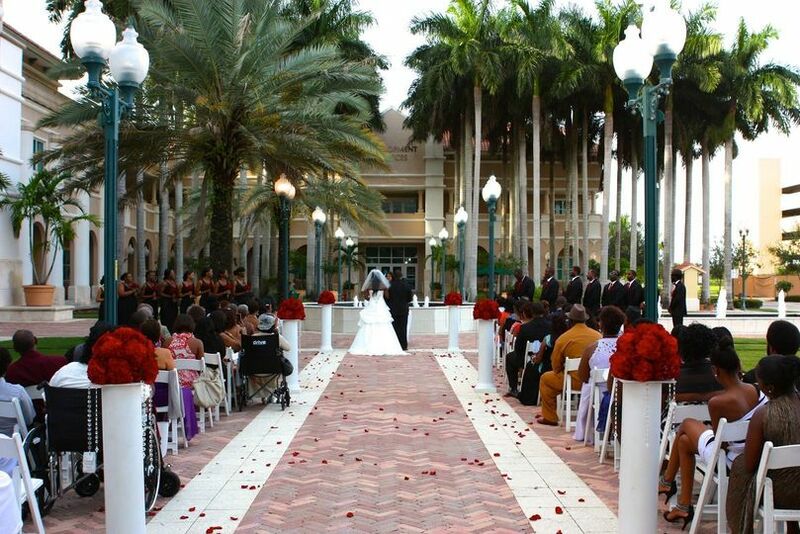 Miramar Cultural Center & Artspark is an elegant wedding venue in Miramar, Florida. 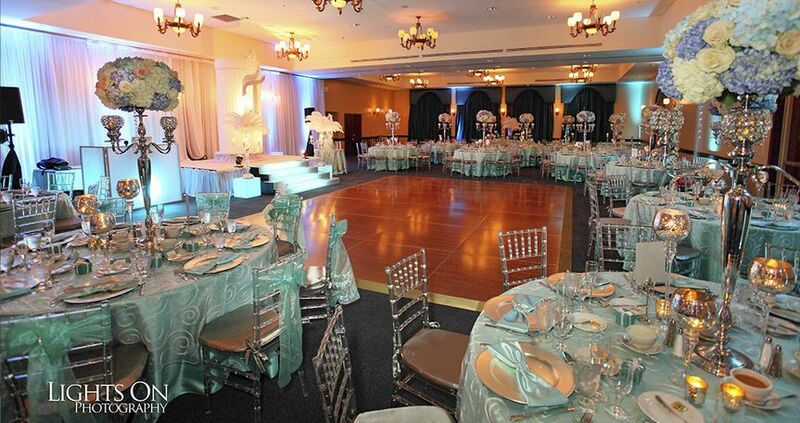 This venue offers elegant and spacious event areas, gorgeous views, delicious food, and impeccable services. 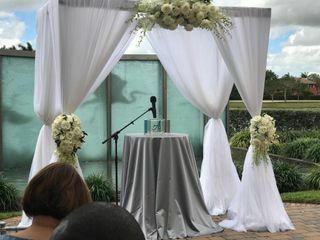 If you are seeking a romantic waterfront wedding with beautiful gardens and greenery at an affordable price, Miramar Cultural Center & Artspark is the perfect option. 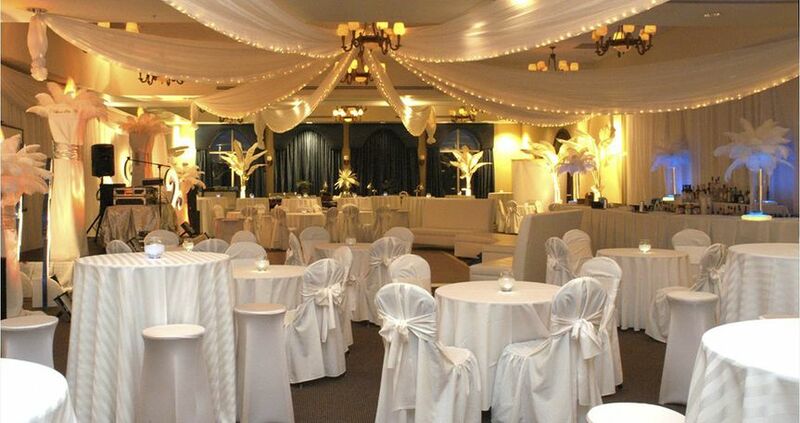 This venue has several options for indoor and outdoor wedding and event spaces. They are all perfect for weddings, bridal showers, elopements, engagement parties, and even rehearsal dinners. 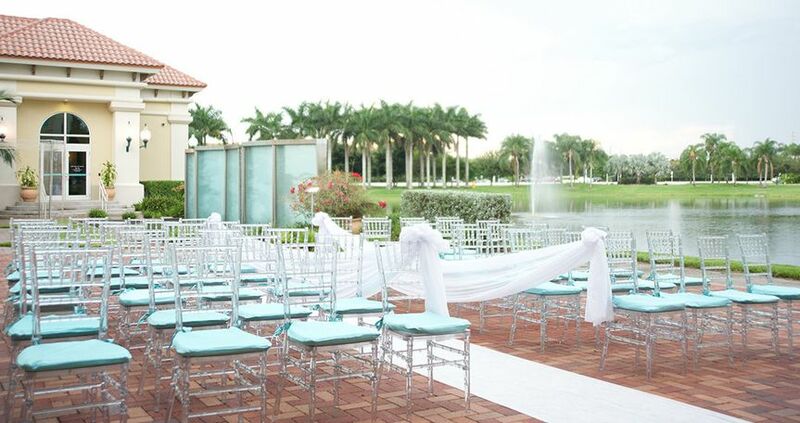 The Miramar Cultural Center & Artspark features a spacious banquet hall, theater lobby, art gallery, and a lakeside botanical garden. 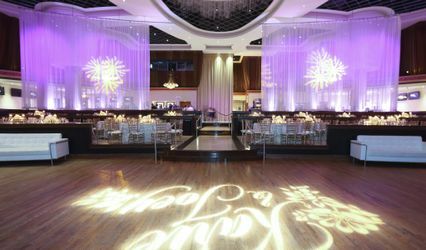 All of these spaces are flexible with sizing and seating options, so that you can organize and plan the event exactly as you wish. 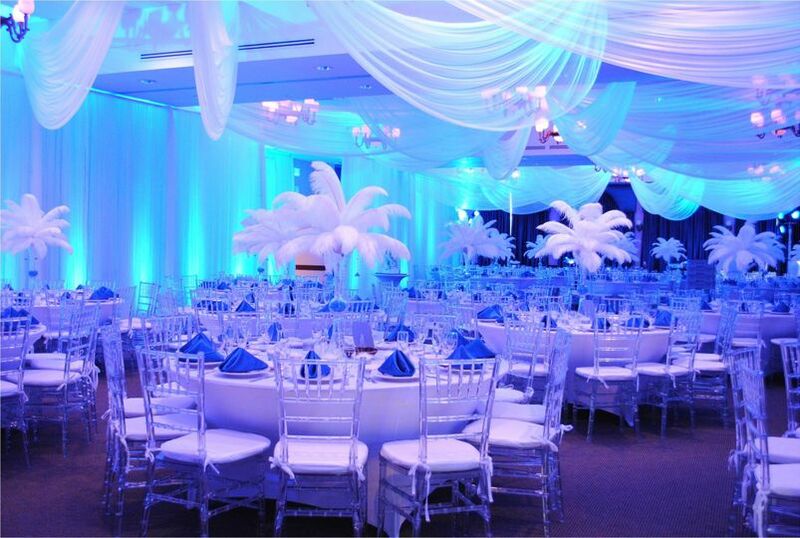 The maximum number of guests that this venue can accommodate is 600. 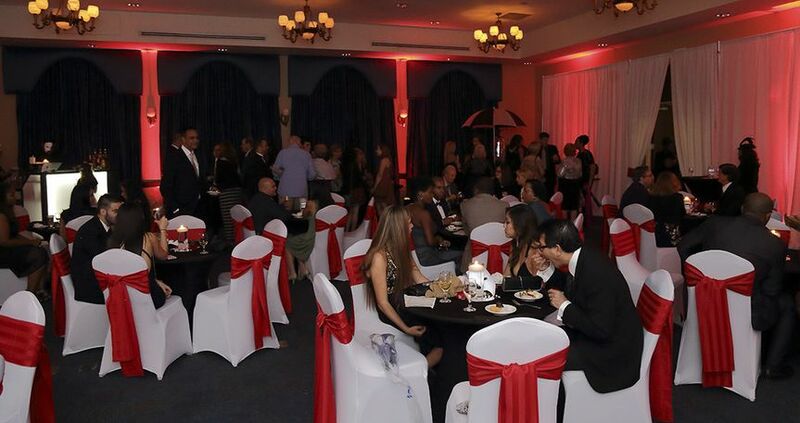 There are also a range of bar services available that can be included with the catering options. 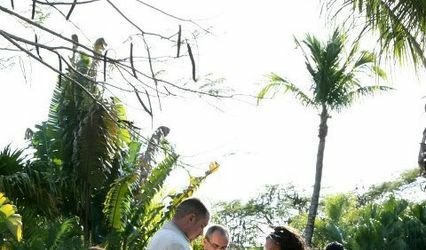 These services can include bartenders, open or cash bars, and a variety of house, premium, and specialty beers, wines, and liquors. 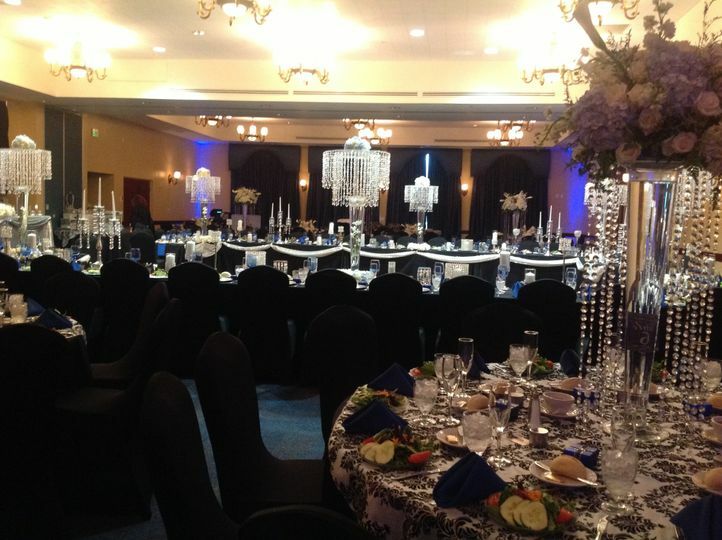 Additional items are available at this venue that can be used to put the finishing touches on your special day. 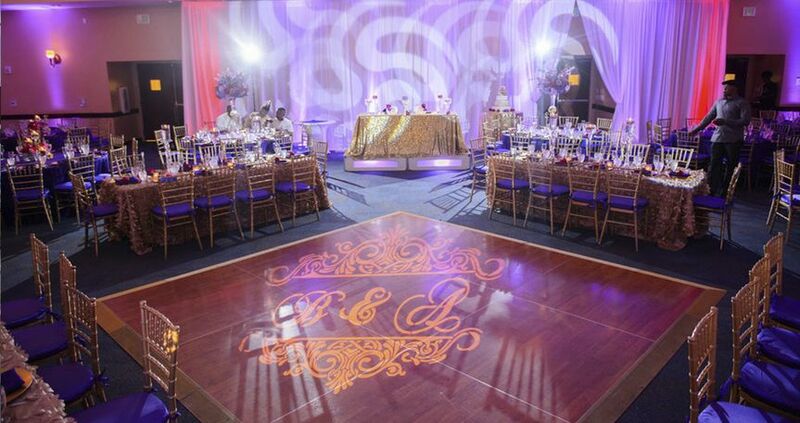 These items can include, but are not limited to things like furniture, decor, aisle markers, a dance floor, and even a chocolate fountain. 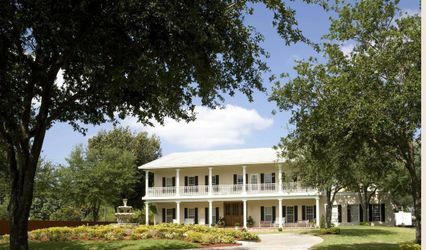 Beautiful location at a really great low price. 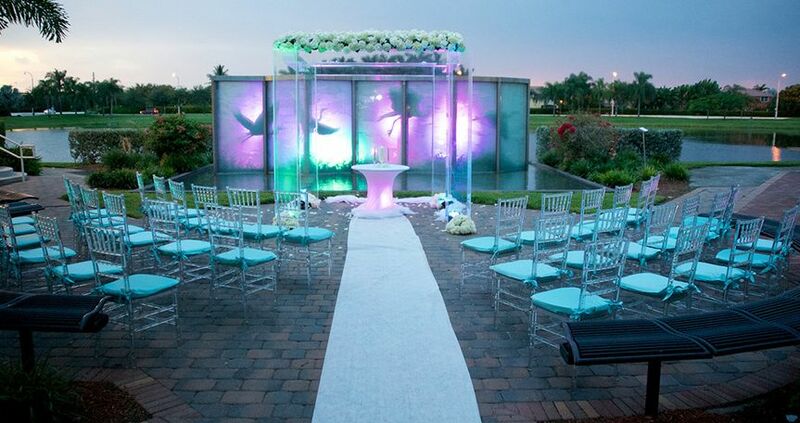 It has a beautiful botanical garden for outside use, inside it has a gorgeous art gallery hallway that can be used for cocktail hour and then it has 3 huge banquet hall rooms for your reception. Picture perfect. Over the moon with how everything turned out. Make sure you are very clear with coordinator. Had a couple misunderstandings that cost $$ but still happy with the final result. The event staff are AWESOME!! 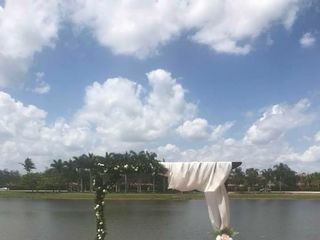 Although this is a beautiful venue for a wedding, the communication with staff was very challenging. It is also hard to gain access to the building EVEN with an appointment. There were times I felt as though I wanted to look for another venue rather than have to deal with the difficult personality of one of the staff members. However, I always remembered to focus on the overall goal. Considering the name of the venue, a "cultural" center, I expected more openness and cultural sensitivity which was not always forthcoming. 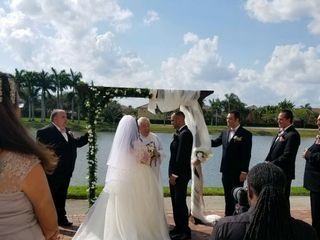 Eventually however, Sophia and the bar tender who worked on the day of our event compensated for all the negativity and the unnecessary hoops we had to jump through leading up to our day. As a bonus, our entire wedding (including a cocktail reception) was held here.